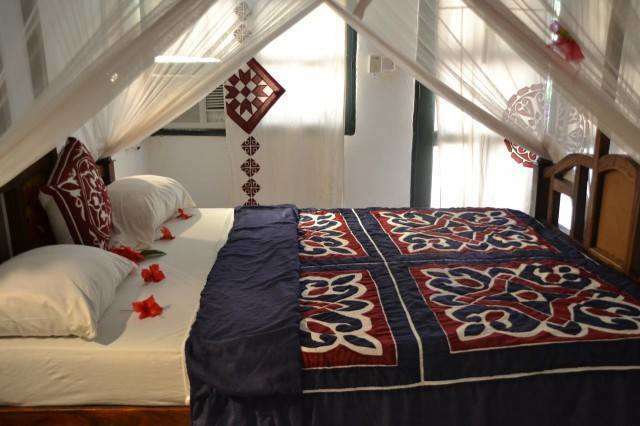 La Madrugada Beach Hotel & Resort *** with its 37 rooms is located at the South-East coast of Zanzibar in Makunduchi, which is an amazing coral village with white sand beaches that go down in gentle slope on a turquoise background. Great location to relax from the business life, not recommended for people who search an exiting night life. Amenties: 2 swimming pools, private beach, SPA and small Gym on site, most rooms with A/C and oceanview, free WiFi, Tour desk. 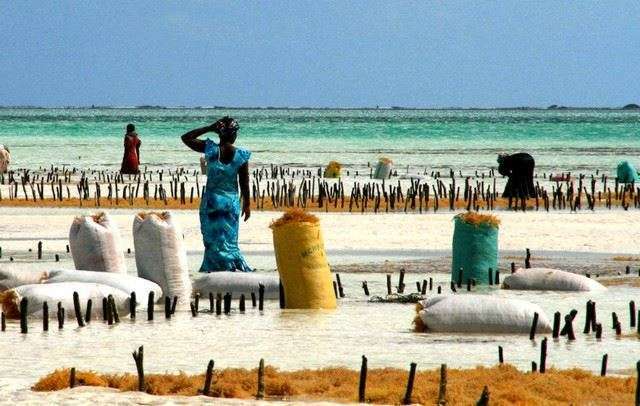 From the capital of Zanzibar, Stonetown, or the airport, head east towards the southeast coast of Zanzibar, and travel to Makunduchi via Kizimkazi. At the Makunduchi junction go straight, onto Beach Road, and after 600 meters, on the right-hand side, you will see Madrugada Beach Hotel & Resort. Reservations must be guaranteed with a valid credit card, which will be charged with 20% of the total booking amount at the time of booking. The full balance has to be paid on your arrival to the hotel. If you prefer, you can also make payment via our company bank account in Germany or via PayPal. If this is your preference then please inform us so that we can provide you with further details. The hotel accepts Visa, MasterCard, American Express and JBC.